Periodical published in Frankfort-on-the-Main and subsequently in Hanover. Founded in Oct., 1854, it was issued as a monthly by Samson Raphael Hirsch up to 1870. 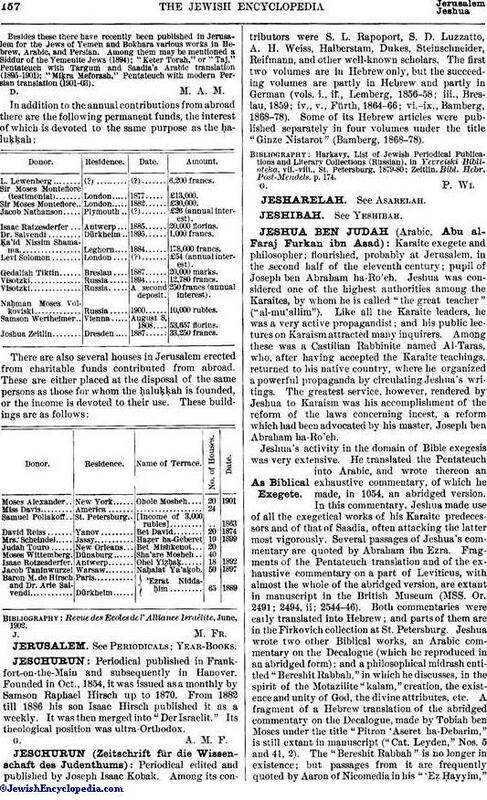 From 1882 till 1886 his son Isaac Hirsch published it as a weekly. It was then merged into "Der Israelit." Its theological position was ultra-Orthodox.